Your clutch is a vital part of your vehicle. 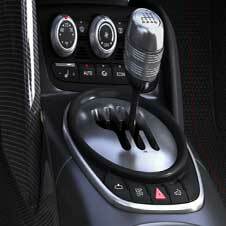 You may not realise it as you are using your clutch every time you drive your vehicle, but its a very important part that’s constantly used. In case you are in any doubt that your clutch is actually faulty, we will complete a clutch check while-you-wait. Through our expert diagnosis we will be able to tell if your clutch is faulty before we start any work on your vehicle. 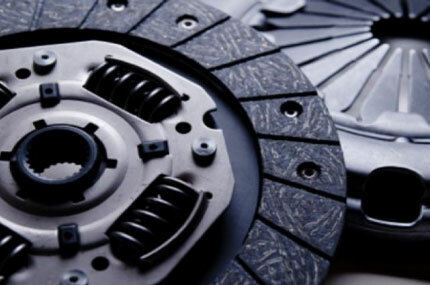 If you think that you are having problems with your clutch just bring your vehicle along to Walkers Garage in Sale and one of our skilled technicians will check out the problem with no obligation for a repair. It will only take a few minutes so there is no need to book.